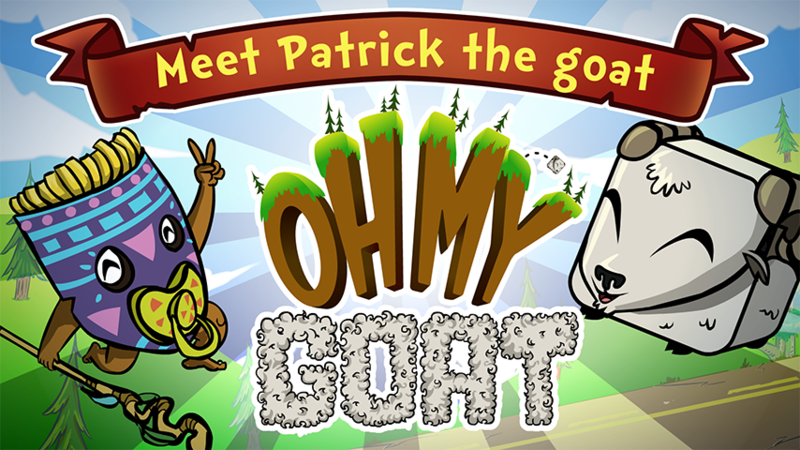 Java-Gaming.org > Games Center > Featured Games > Oh My Goat avalaible for iOS, Android and Ouya! Oh My Goat avalaible for iOS, Android and Ouya! 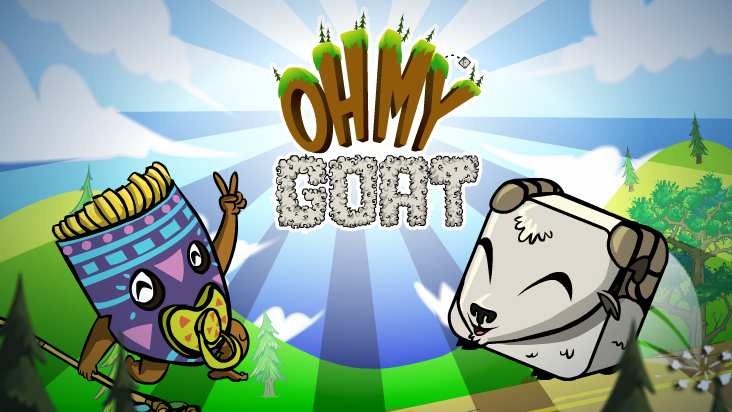 Oh My Goat is a platform game packed with action and millimetric jumps in which reflexes are the key. You will travel through different worlds and benefit from the skills of the animals you save to dodge and jump hundreds of obstacles that await you along the path. ● 384 levels... and more on the way! 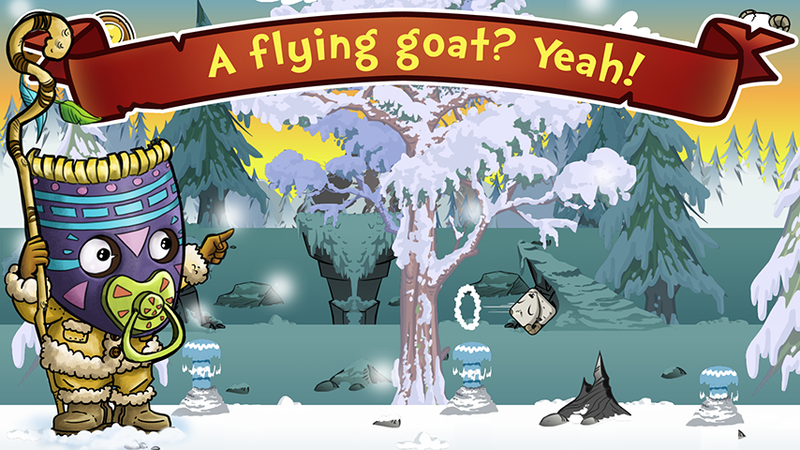 Re: Oh My Goat avalaible for iOS, Android and Ouya! How did you use Java on IOS? I was under the impression that Apple only allowed Objective C/C/C++ and with MonoTouch .net languages. I was waiting for this release, it's absolutely great! I love the pace and art of this game. Looking forward to more levels! 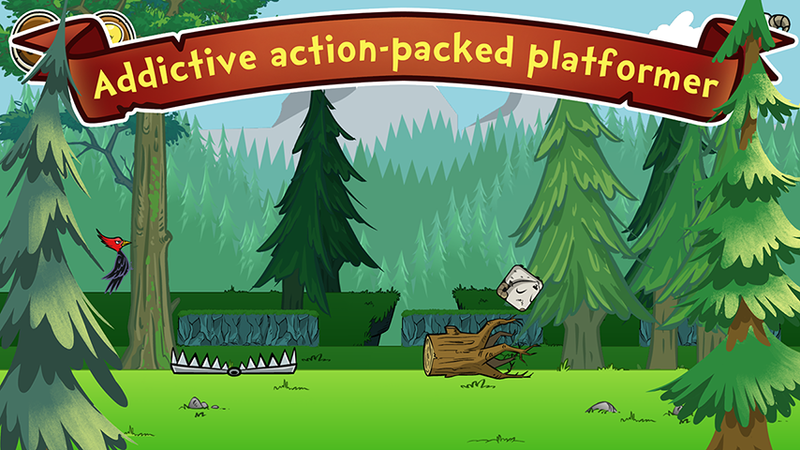 Really nice game, great graphics, simple but fun - great work. Only one question: what were you smoking when you came up with the storyline? By the way, good trailer! This is pretty fun and addicting. It actually kept me awake last night playing when I should have been asleep! It does get a little repetitive after a while though, so you might want to switch it up a little more often. Having 400 levels is great and all, but not if they all blend together!